BOOK YOUR 2019 DATE NOW! AND DON'T MISS OUT ON THE HYPE! 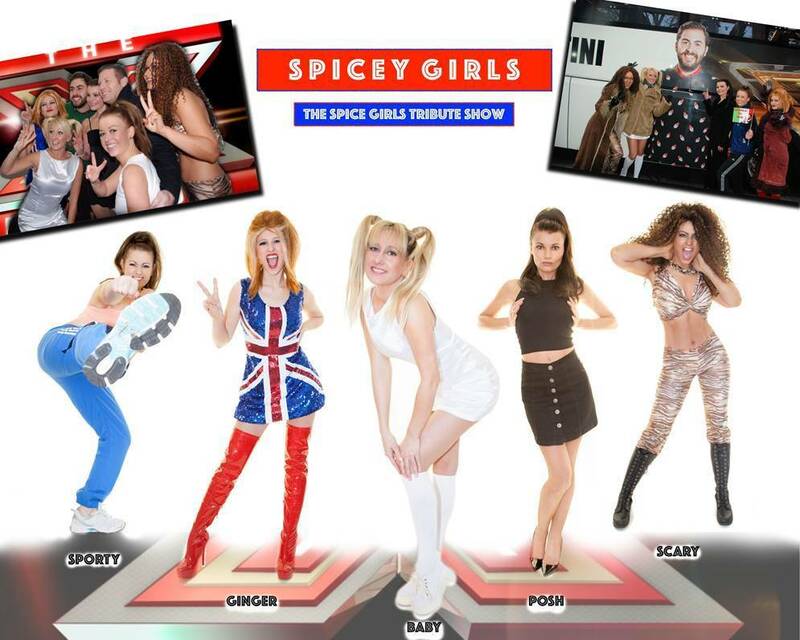 THE SPICEY GIRLS - AS SEEN ON THE X-FACTOR FINAL!